Dean – Victor Alekseevich Frolov, Honored scientist of the RF, Doctor of medical sciences, professor. 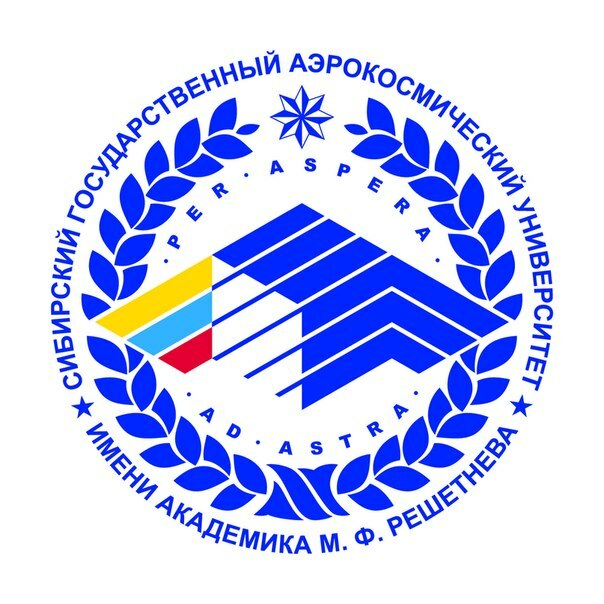 The Medical faculty of PFUR has a first-class reputation both in Russia and abroad; its fame rests on the scientists working at the faculty and the graduates. Nowadays, more than 6400 professionals that have been educated at the Medical faculty are working in more than 110 countries of the world. Prominent scientists whose contribution to medical science is well-known, are lecturing and leading practical seminars at the faculty. In numerous laboratories with up-to-date diagnostic and research equipment, students attempt penetrating into the mysteries of structure and functioning of the human body and learn how to diagnose diseases and apply innovative methods of treatment. The members of the Medical faculty are actively implementing innovative educational programs aimed at teaching new medical technologies to medical staff. Functioning at the faculty are: the Students’ scientific society that helps students become familiar with research from the beginning; the Young medical doctors’ community; the Students’ theatre «Hippocrates», the lecture center where lectures in literature, music and history are presented. 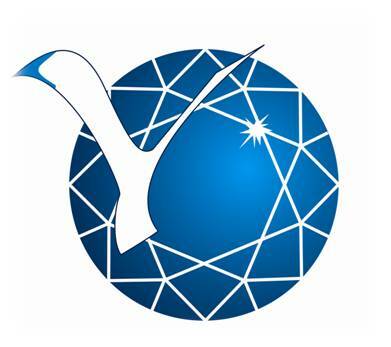 The pre-university education is provided at the «Medik» medical-biological school (preliminary courses). 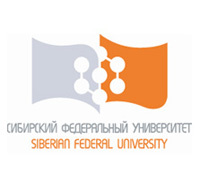 Today, the Medical faculty of PFUR is equipped with 14 novel clinical laboratories; in the training process, computer testing and TV broadcasting are used. For refinement in practical treatment, subdivisions of computer tomography, lever fiberscanning and andrology have been created. Main fields of research The scientific investigations undertaken by the members of the faculty are dedicated to the majority of vital problems of biology and medicine. These are to include: molecular and genetic basis of genetic predisposition to different diseases, molecular and subcellular basis of differentiated reactions to drugs, ecological and physiological problems of adaptation, reproductive health of a woman, molecular mechanisms leading to development of tumors, psychological and social aspects of the problem of extracorporal fertilization, pathogenesis and treatment of heart and coronary diseases, the «PFUR students and employees’ health» project, implementation of novel complex therapy means for treatment of infectious diseases, development of the technology to obtain biologically active substances, studies of hard tooth tissues and parodont in foreign students at PFUR during the adaptation period etc.